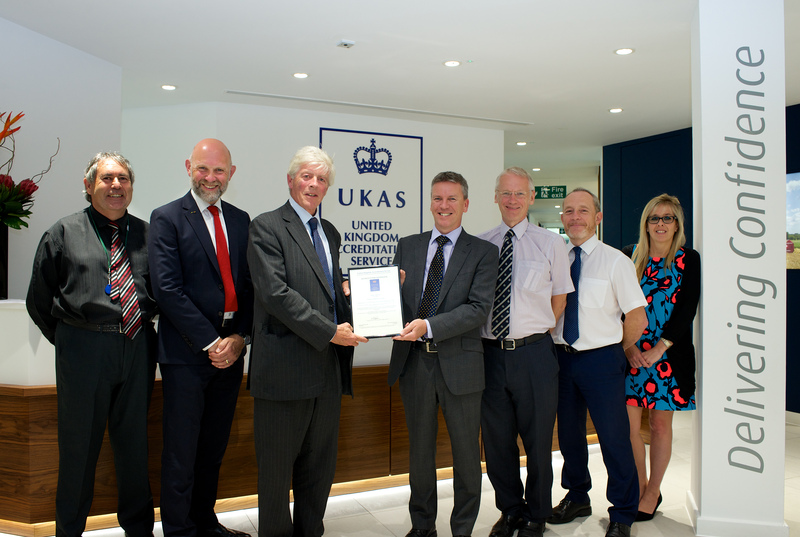 It can be revealed today that the new Ricardo Certification business has been formally accredited by the United Kingdom Accreditation Service (UKAS) to provide independent assurance services for the international rail sector. 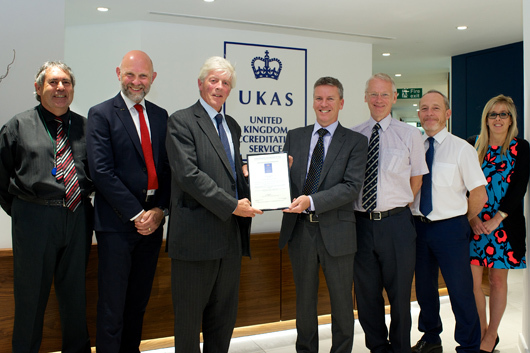 This accreditation follows the successful completion of a rigorous 12-month global assessment process by UKAS and other European accreditation bodies. 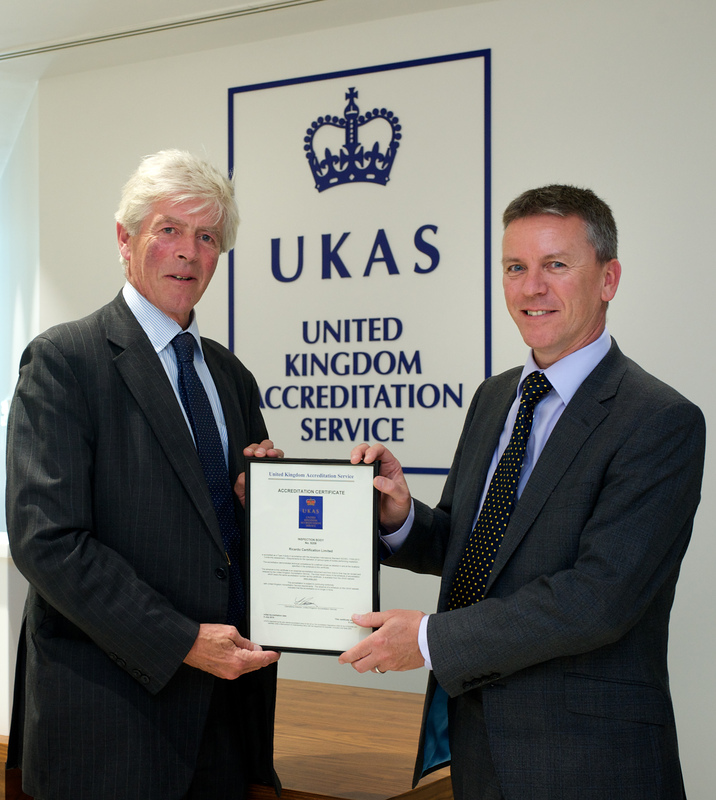 The occasion was marked by the formal presentation by UKAS CEO Paul Stennett and Chairman Lord Lindsay, to Ricardo CEO Dave Shemmans and certification director of Ricardo Certification, Richard Gibney, of a Certificate of Accreditation during a special reception at the UKAS head offices in Staines-Upon-Thames on 19 July. The accreditation means Ricardo Certification, which operates as a separate and entirely independent business within the Ricardo group, can perform ‘Notified Body’, ‘Designated Body’ and ‘Assessment Body’ roles on any rail project that is required to comply with relevant international and national technical rules. The accreditation also covers Railway Product Certification services. Furthermore, Ricardo Certification has become the first independent assurance provider in the rail market to offer a UKAS accredited Independent Safety Assessment service. Under this scheme its processes and structures were assessed against BS EN ISO/IEC 17020 Type A. This accreditation was voluntarily requested by Ricardo Certification and underlines its commitment to upholding the highest levels of competence, independence and consistency in its activities. The Ricardo Certification business is headquartered in Derby, UK, with its services delivered by teams based here and in other key locations, including Madrid, Copenhagen, Beijing, Utrecht and London. Work to secure the accreditation of Ricardo Certification began following Ricardo’s acquisition of Lloyd’s Register’s rail interests in July 2015. During the sale of Lloyd’s Register Rail – which involved the transfer of more than 500 staff and the entire service portfolio – it was agreed with the relevant accreditation bodies that Ricardo would continue to deliver its existing assurance services to the rail market via the international accreditations held by the Lloyd's Register Group until a new, independent entity within Ricardo had been established. This was expected to take around 12-18 months to complete. 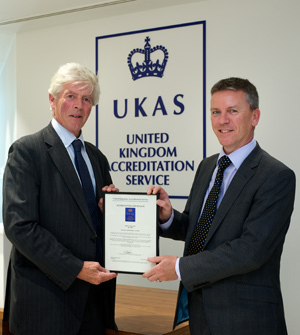 The accreditation from UKAS effectively removes the last remaining ties with Lloyd’s Register, enabling Ricardo Certification to take over the certification of its existing assurance projects. This includes Notified Body roles on major programmes such as London’s Crossrail, the Danish re-signalling programme, and the adoption of ETCS on ‘European Corridor C’ – projects that its teams have been supporting for a number of years – as well as the certification of technologies for clients such as Insigma Rail and CRSC in China. A full copy of this press release and accompanying high res images are available from the link at the top right of this page.